Your unique story is what most influences your outlook on life, your style of relating to others, and the decisions you make. 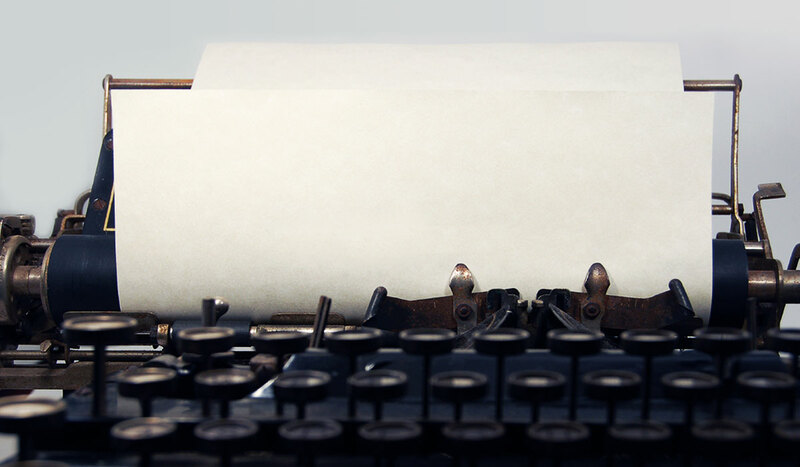 Your story is also a powerful glimpse into the ongoing story of God, and it is a story worth being told—in all of its brokenness and beauty and all of its pain and healing. 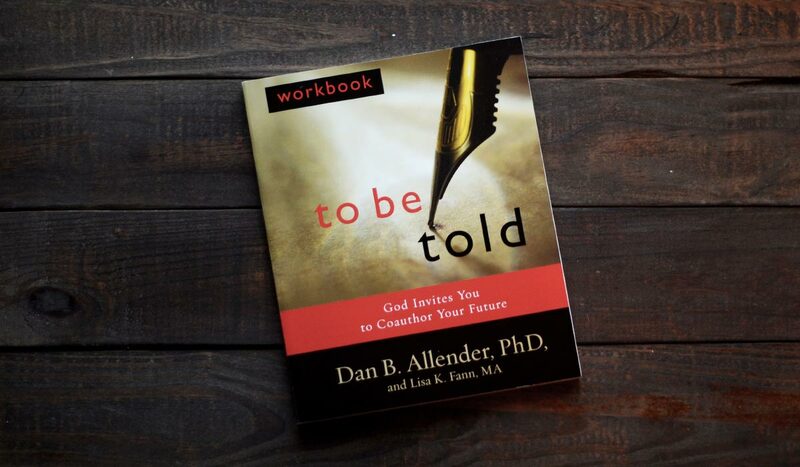 In this To Be Told audio, Dr. Dan Allender revisits and expands the content in the book To Be Told and its accompanying workbook, inviting you to discover that understanding and telling your story can lead you to new depths of goodness, restoration, and hope. 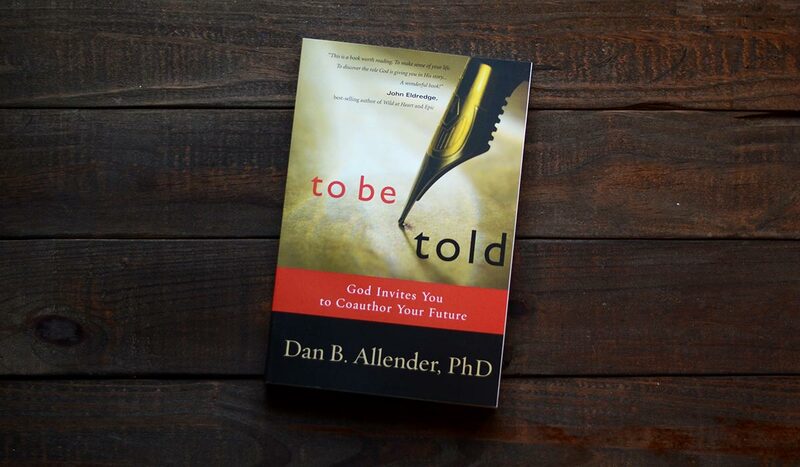 This downloadable audio MP3 includes the complete live content of Dan Allender teaching at the To Be Told conference in Arlington, VA in 2015—approximately 7 hours of material over two days. A pdf of the conference attendee booklet is also included in this download.